Need a fencing job? Contact STO Property Maintenance Group. Would you like to have the following? Then there’s only one thing you need: A fence. 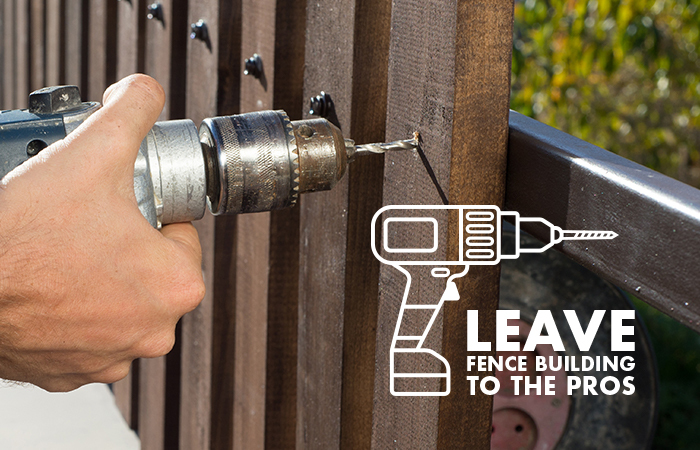 A lot of homeowners choose to DIY fence. Building one of those can sound simple, but there are far too many things to consider, besides the fence or design. At some point, you’ll surely believe that it’s more useful if you depend on an expert. Being in the business for over 5 years, STO Property Maintenance Group has achieved a considerable amount of experience, knowledge, and expertise, allowing them to perform and finish any Gold Coast fencing job as soon as possible. They are also affiliates to several organizations and suppliers. They can definitely help you obtain the best service at the most affordable cost. STO Property Maintenance Group currently operates in and around the Sunshine Coast, Brisbane, the Gold Coast and as far north as Tugun. You can contact their 24-hour customer support at 07 5568 7664 or send your e-mail at info@stoproperty.com.au. They can conduct a free on-site assessment.